Looking to improve your production and post? Smartphones are now viable filmmaking tools. Here’s 10 apps under $10 for the modern filmmaker. 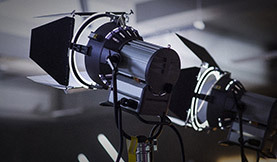 In the last few years, smartphone and tablet apps have become increasing popular tools in digital filmmaking. In this post, we showcase some of the best filmmaking and photography apps for media professionals. Reasonably priced and chocked full of features, these apps are useful to have in your video and film production toolkit. 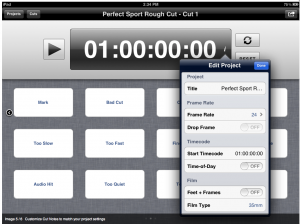 For more filmmaking apps see our previous post on 25 post production and video editing apps for iPhone and iPad. If you are doing location shooting and timelapse photography, this is an essential app. 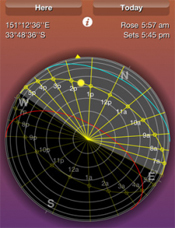 Sun Seeker shows you where the sun will be at a certain time of day using GPS and a magnetometer. You can pick between 3 views (compass, 3D, and map). Great for figuring out where to shoot and what time to shoot…based on where the light is. These days the definition of a “pro” camera is pretty loose, with iPhones, DSLR’s, and GoPro’s being used in commercial filmmaking. Almost DSLR expands on the capabilities of the iPhone/iPad camera letting you set focus with single and double taps, ability to adjust exposure and custom white balance. It even works with lens adapters like the mCamLITE. 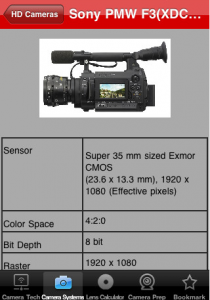 Basically a pocket guide to Digital Video Production. 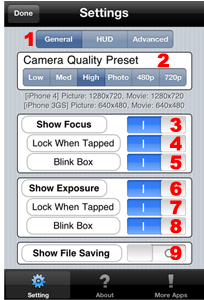 Has sections for Camera Tech, Cameras, Lens Calculator, and Camera Prep. 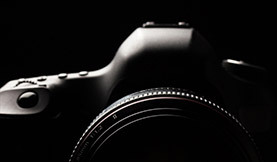 The Camera Prep section lets you create checklists for equipment and camera prep. Very useful field guide for anyone that does a lot of shooting. 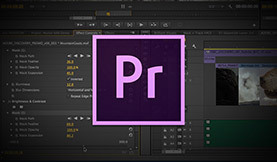 The quick way to create, edit and distribute call sheets for filmmakers and video producers. 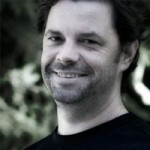 A faster and more ‘green’ alternative for filmmakers getting away from paper forms. 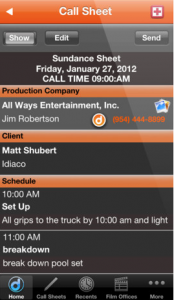 Sync call sheets and crew lists and get auto weather/emergency info updates. A new and improved way for keeping your entire crew on the same page. EditCodes is a searchable database of over 200 error codes. This is what I call a “Murphy’s Law” app. You won’t need it till things go wrong, but when you do this a big help. 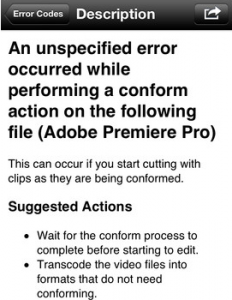 It identifies error codes from Final Cut Pro, Premiere Pro & Media Composer and suggests actions to fix the problem. Cut Notes replaces traditionally handwritten notes in an edit session or screening. 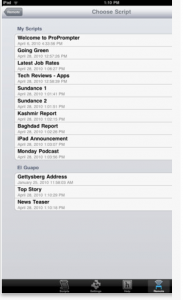 Start the app and then make notes while it plays along with your editing app. It comes with 16 default notekeys that cover common editing notes. Then, export the notes to your NLE of choice. Shooting on location and need a release form? No problem. Easy Release lets you collect all the data and signatures you need right on your iPhone and emails a PDF and JPEG of the release right to you. You get custom legal templates that you can modify and you can brand the forms with your company logo. Need a teleprompter for field reporting and corporate video at the last minute? Pro Prompter works on iPhone/iPads and can use another iPhone/iPad to control the scroll speed and cue forward or backward in your script. It also has gravity orientation – turn your screen and it turns with it. Super portable and easy to use – an excellent backup prompter. Mix your audio from your iPad with virtual sliders instead of a mouse. 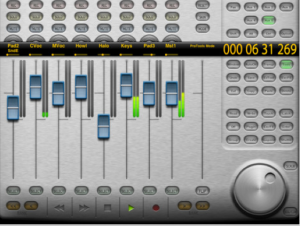 It works in a variety of apps (FCP 7, Audition, Pro Tools, Logic) and uses Mackie Protocol. You can mute and solo tracks and even record audio keyframes. I was up and running with Adobe Audition in 5 minutes. Edit image on your tablet on-location. ‘Touch’ doesn’t support layer masks but otherwise provides most of the core ability of Photoshop. 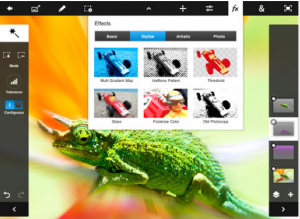 You can sync Photoshop Touch with Photoshop via the Adobe Creative Cloud. Do you rely on another app for your video production or post?